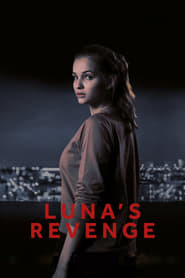 When Luna’s family is killed in cold blood on a mountain vacation, she barely escapes, and has to discover she’s been living a lie: her dad was a Russian secret agent, and her family was just a front. Luna has the opportunity to flee the country. But first she wants revenge.